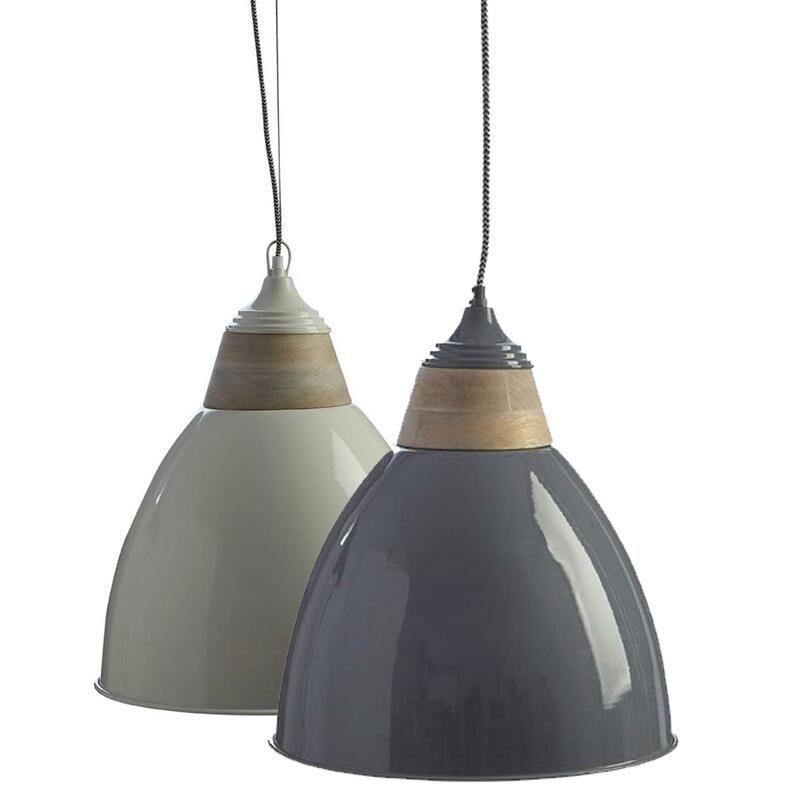 We are very proud to introduce this fantastic Oslo Large Pendant Light. This pendant light is created from a lovely combination of Iron and Wood, these two materials together create a very modern yet homely style. This style is complemented by its eye-catching shape and choice of grey or white colour.